Alli, a Tulsa native, found CrossFit by accident in the fall of 2014 when her friend at a fitness boot camp class invited her to their gym that “does really cool stuff like flip HUGE tires!” Little did she know, this would be a life altering experience. Alli found that CrossFit allowed her to not only become physically stronger, but mentally stronger as well. 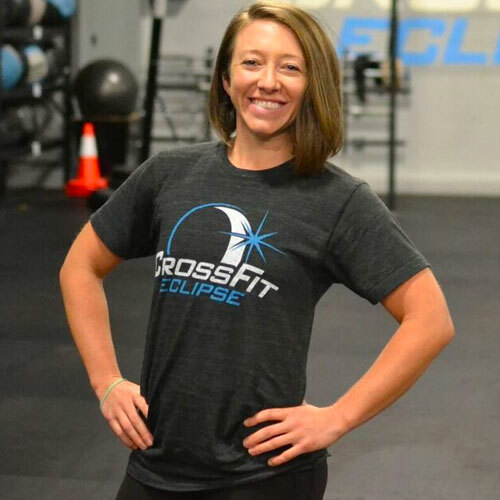 Her transformation through CrossFit sparked her passion and desire to coach others in hopes that she can have a positive impact on their lives, just as CrossFit has had on hers.